Looking for a rewarding summer job working with children and horses? 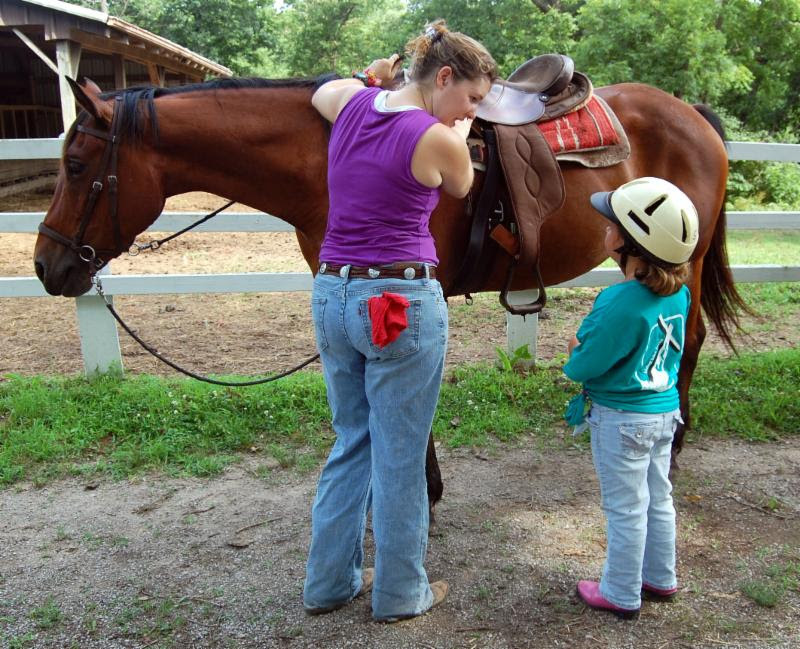 How about hands-on experience managing a trail ride program? DuBois Center has an opening for a dedicated summer barn coordinator. In addition to caring for our 20-horse herd, our summer barn team utilizes basic riding instruction and time “getting to know the ponies” to help campers build self-confidence and learn to respect and appreciate God’s amazing creation. For those who have never experienced a horse up close, the first moments can be overwhelming. However, with nurturing guidance, campers quickly learn that they can overcome their fears and experience something wonderful. For more information, check out the attached flyer and contact Shirley via email or 618-787-2202. Looking for a rewarding summer job working with children and horses? How about hands-on experience managing a trail ride program? DuBois Center has an opening for a dedicated summer barn coordinator. In addition to caring for our 20-horse herd, our summer barn team utilizes basic riding instruction and time “getting to know the ponies” to help campers build self-confidence and learn to respect and appreciate God’s amazing creation. For those who have never experienced a horse up close, the first moments can be overwhelming. However, with nurturing guidance, campers quickly learn that they can overcome their fears and experience something wonderful. Tears often transform into giant smiles. For more information, check out the attached flier and contact Shirley at email or 618-787-2202.